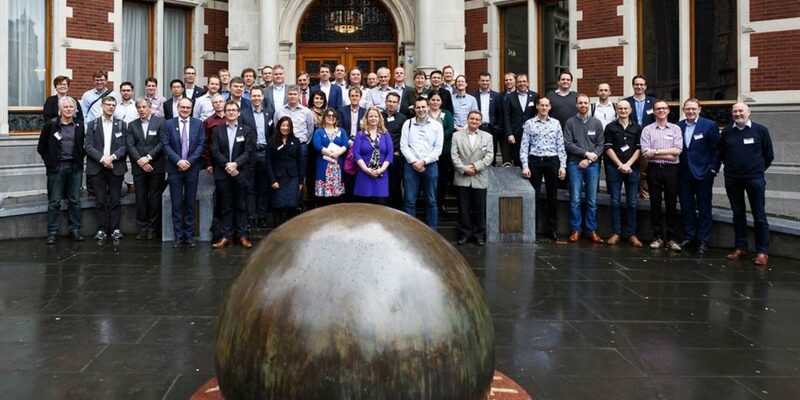 The first 39 members of ARC CBBC convened in the Academiegebouw in Utrecht to give the research center a flying start. The members got to know each other in a pleasant setting, and discussed their plans and ambitions in breakout sessions. The Executive Board announced the themes of the three Flagship Programs. We will share more about our plans soon, as they become more concrete.